At Red Door, we believe that joy is both an important ingredient and outcome. We work joyfully—faces smiling and hearts willing to serve. We work with delight (noun) and we work to delight (verb). transitive verb : to give joy or satisfaction to ● Her books delight readers of all ages. If your work is in entertainment, then you also know how important delight is to your success and to your client’s satisfaction. We’re looking at delight as a transitive verb, a verb which requires a direct object. It’s not a general sense of delight we’re after, but specific delight aimed to affect people. Without a FastPass, you can bet you’ll be waiting at least an hour to get on this ride. Space Mountain is pitch dark and hyperspace-fast. Did Han Solo just say he’s making a jump to lightspeed? It’s wild and feels slightly out of control, so you get a bit of an adrenaline rush! But that just means a flood of energy and some heightened senses.  At Red Door, we build this kind of feeling with the mysteries and puzzles of each room. Hopefully, when you try out a new episode you haven’t been spoiled as to how things will pan out because that’s half the fun! Not knowing what you might find when you unlock a safe or a doorway suddenly pops open sparks a sense of curiosity and thrill. Everyone loves a good boat ride. This is a good boat ride with a story we all know and silly characters we all love. I think people especially love this ride because the setting and animatronics are so realistic. Have you seen Captain Jack at the end? Even Johnny Depp can't believe how real it looks. Have you ever wanted to step into a movie screen? That’s what this ride allows you to do and that’s what we aim to do in our episodes too! Our rooms are just as focused on developing the most life-like sets for each episode as well as the most creative storylines. The task isn’t to just simply escape a room, but to solve problems laid out by the plot. 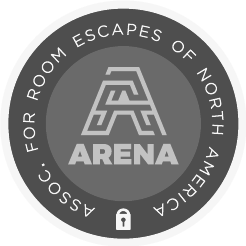 Read this blog post by our co-founder Dan to see just how much is put into the design process of an escape room. Pirates’ animatronics are one thing, but the ghosts in the Haunted Mansion are on another level. But I don’t think the effects are the main reason people love this ride. It’s all about the pre-ride immersion. Entering the mansion, you start with a crowded group in a portrait gallery. A booming voice announces himself as the “ghost host” as the room starts to descend, revealing the previously concealed, stranger sections of the portraits. Then the lights go out and people scream. Even as ride-goers escape the elevator, there seems like there’s no escape from the dark and mysterious mansion as the windowless walls stretch on toward the ride carts. All of this happens before the ride even begins! Similar to this, escape rooms also aim to be fully immersive experiences and I believe the real delight is truly feeling like you’re in a different world. Red Door starts with putting your phone and other belongings in a locker to keep you totally zeroed in on this world our game designers created. From the moment you enter the back rooms to the moment you leave, you’ll feel like you’ve left your normal life and world behind. Sometimes, that’s exactly what people need! It’s great to learn delight from prime examples, especially from a place that gets to boast the title of the happiest place on earth. But when determining how your business (subject) can specifically delight (verb) your consumers (direct object), you’ll have to take a closer look. Observe the reactions that you inspire with your work and observe the way you worked to create that effect. And remember to be delighted yourself as you delight others!